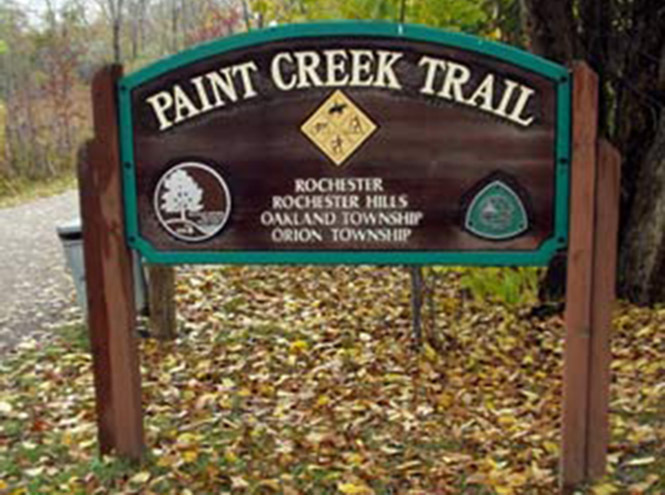 NFE was retained by the Paint Creek Trailways Commission to perform a boundary survey of the entire 7.5-mile reach of the Paint Creek Trail. 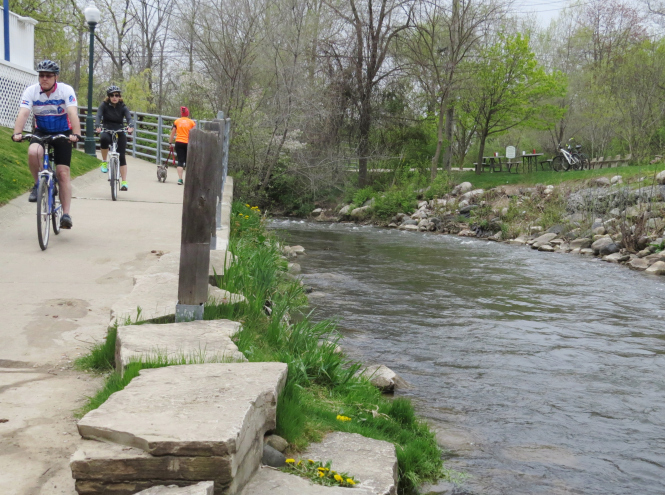 This historical corridor was plagued with encroachment issues from neighboring properties where some residents built improvements within the trail right-of-way to improve their access to the trail and accentuate their use. Unfortunately, these improvements detracted from the rural character of the trail and promoted inconsistent aesthetics for trail users. 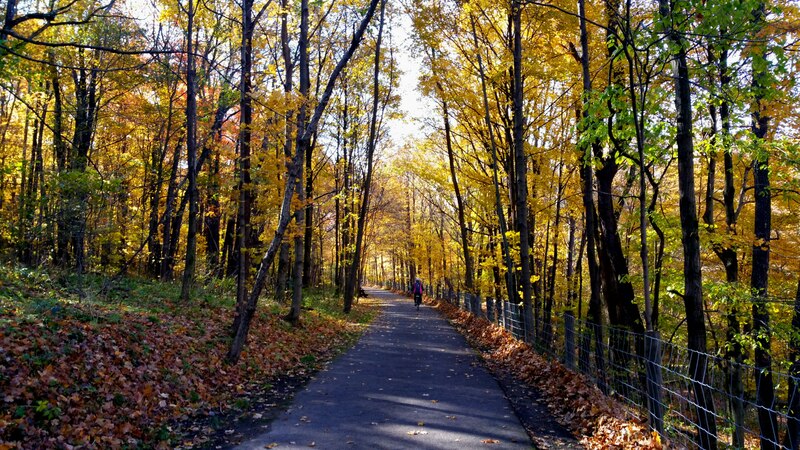 After much deliberation, the Trailways Commission retained the services of NFE to perform a boundary survey of their property and to determine the extent of the various encroachment onto the Paint Creek Trail. In completing this task, NFE identified 60 property encroachments onto the trail. Once the encroachments were determined, NFE assisted the Trailways Commission in resolving the various property disputes. In particular, NFE attended multiple public hearings, prepared presentation graphics, met with various property owners and representative surveyors/attorneys, and assisted the Trailways Commission attorneys through the arduous task of resolving these encroachments. In the end, NFE successfully assisted in resolving all 60 property disputes without court action being required. This was in large part do to the thorough and detailed survey NFE prepared which stood up to many inquires and scrutiny from other surveying professionals retained by multiple property owners.